Thank you everyone who entered - it was great to hear what "says home" to you. 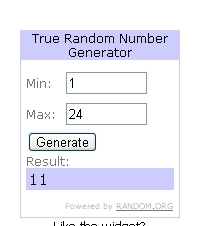 11th entry was jms, also known as blogger joyknitt, congratulations! yes, I am a manet fan as well as a magnet fan, ah no, I think I'm a monet fan, oh, now I'm confused. will pm you via facebook with my details, thanks so much, nifty.